From I-75 North: Take the OH-725 exit, EXIT 44, toward Miamisburg/Centerville. Turn left onto Miamisburg Centerville Road/OH-725 West. Continue to follow OH- 725. Turn right onto S. Heincke Road. 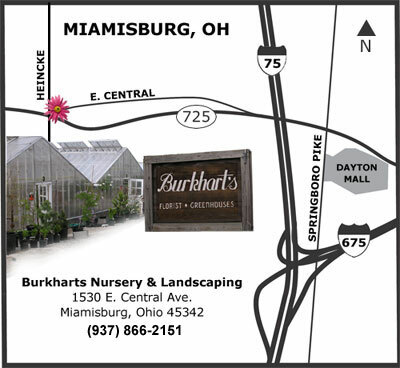 Turn Right onto E. Central Ave.
From I-75 South: Take the OH-725 exit , EXIT 44, toward Centerville/Miamisburg. Turn right onto OH-725 West. Turn right onto S. Heincke Road. Turn right onto E. Central Ave.